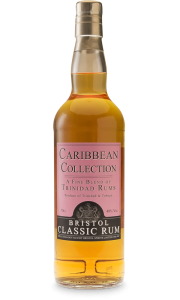 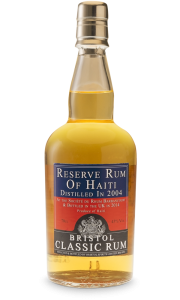 This rum is classic column style matured in American Oakwood casks which maintain and develop the natural style of the rum. 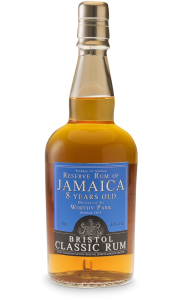 It is pale in colour with soft fruit and oak on the nose. 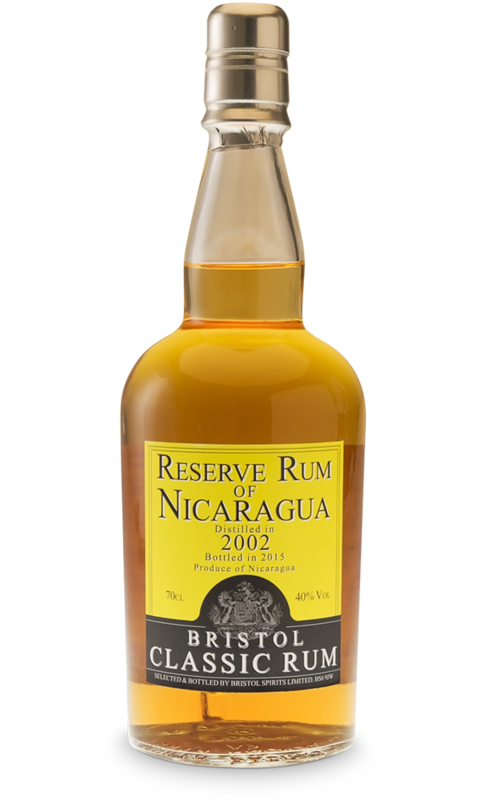 On the palate, it is light and round with notes of banana and sweet oak which is leading to a well-balanced finish. 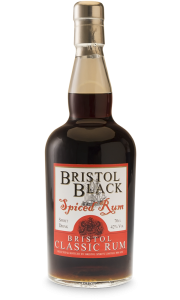 You can both enjoy it on ice or in a delicious drink.